My name is Clara and I live in the UK! 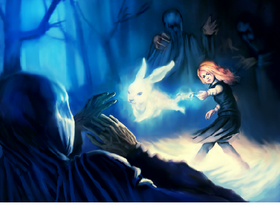 What Type is Your Patronus? High Advanced Natural Gifted Talents H.A.N.G.T. Can we get 1000 managers and 1500+ Projects??? Can we get everyone on Scratch to join?